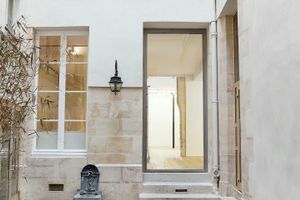 This classic gallery space is located in the artistic area close to Square du Temple. 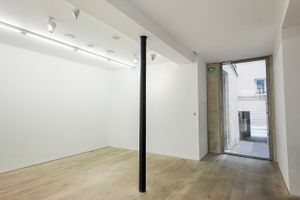 It is a wonderful space for Art Exhibitions, Showrooms and Private Events. 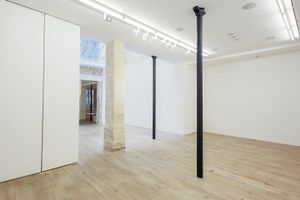 The interiors are perfect for displaying art with white walls, wooden floors and exposed stone accents. 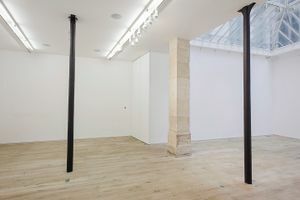 Adjustable spotlights give the space a versatile and bright atmosphere while the inviting frontage with a glass door allows natural light to enter the space. 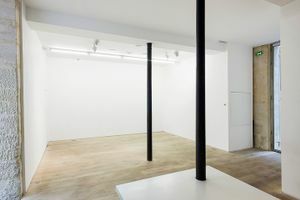 Divided into four rooms, this space is flexible in terms of set-up and storage and is finished to an excellent standard. 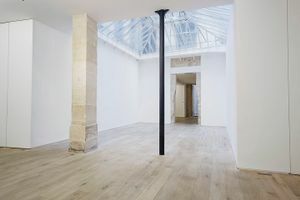 Located among many reputable art galleries and popular fashion retailers, this gallery space is perfect for emerging and established artists and designers to curate a unique and creative pop-up event.